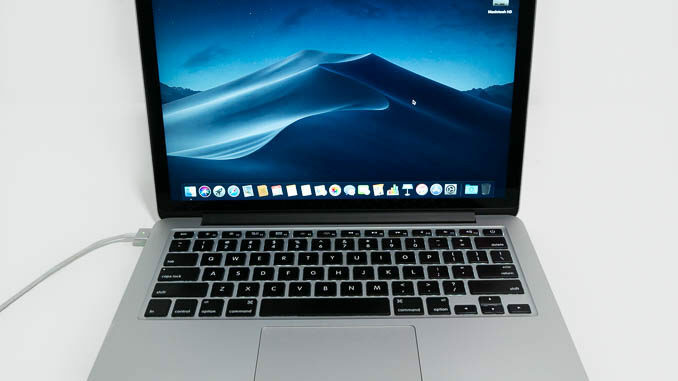 The first update to MacOS Mojave 10.14 has been released by Apple. 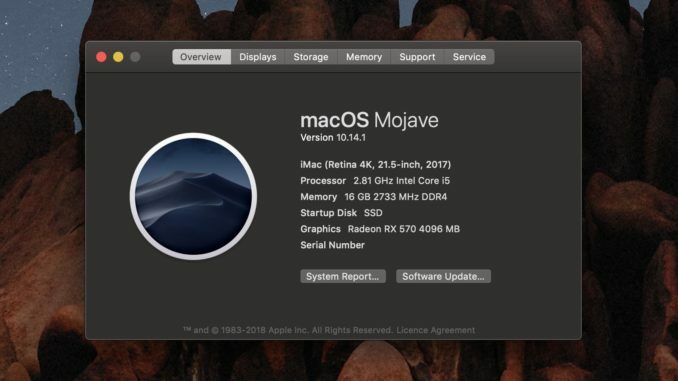 MacOS Mojave 10.14.1 is now available via the Apple Update utility for all Macs running Mojave. 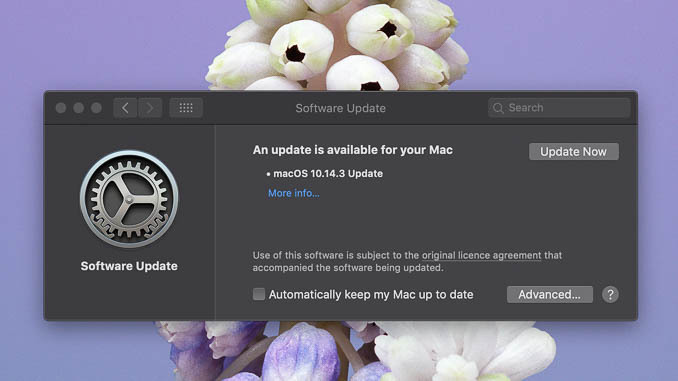 According to Apple, the new update “improves the stability, performance, or compatibility of your Mac and is recommended for all macOS Mojave users”. 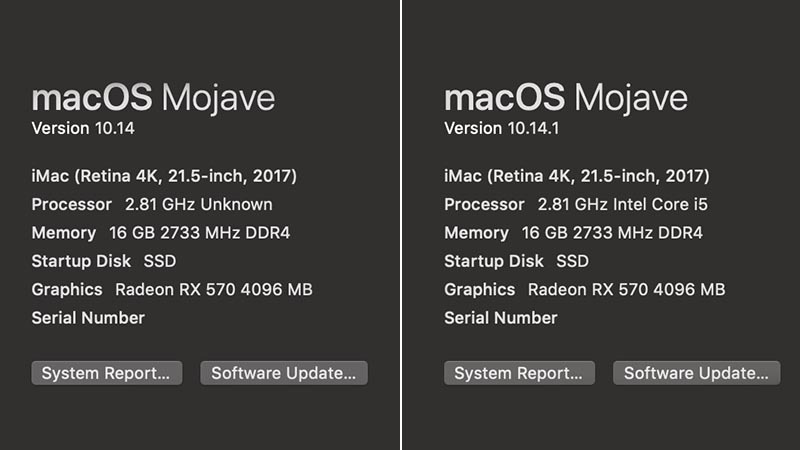 I’ve installed the update on my two Macbook Pros and two Hackintosh machines and can report no issues. Updates went smoothly and took in the region of 20 minutes. 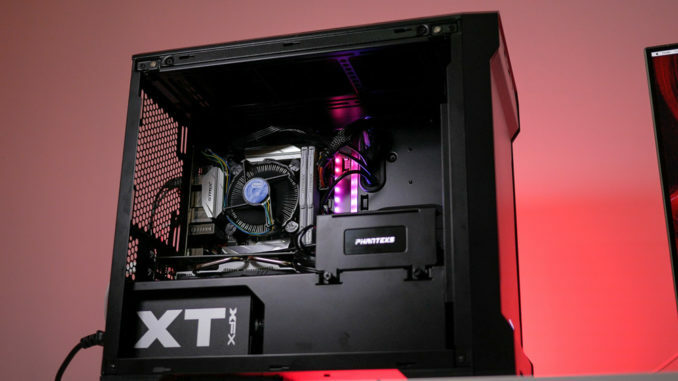 It’s still recommended to back up your system partition using Carbon Copy Cloner, along with your EFI folder, before attempting installation, just to be on the safe side. The new update adds support for group FaceTime video and audio calls, and adds over 70 new emoji characters. One pleasant side effect of the update is that my two Coffee Lake hackintoshes, based on the i3-8100 and the i5-8400, now correctly report the CPU type. 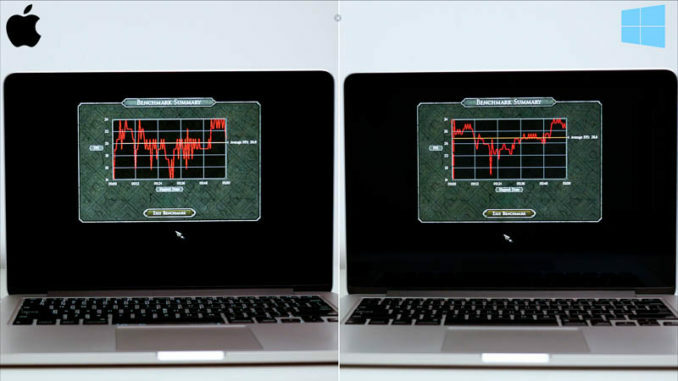 Under 10.14, the CPU was reported as “2.81Ghz Unknown”, while under 10.14.1, it is reported correctly as “2.81Ghz Intel Core i5”. Purely cosmetic, as the CPU worked perfectly before, but still nice to have. 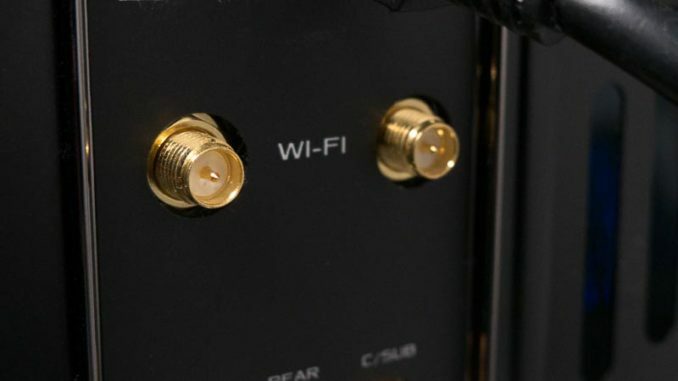 This appears to be thanks to the release of the new Mac Mini a few days ago, as they use the i3-8100, i5-8400 and the i7-8700 processors. Note that, if you’re using a pre-2013 Mac Pro or hackintosh with a Nvidia graphics card, unfortunately there’s still no sign of an updated driver from Apple.